Land in Savannah knowing your car service is ready and waiting. 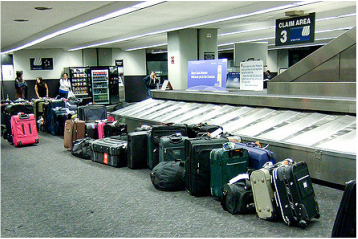 Our professional chauffeur will meet you just after you grab your luggage with a sign and smile. We will get you where you need to go quickly and comfortably, finishing your travels with ease in a Luxury Savannah limousine. Our experienced chauffeurs are well equipped to handle the needs of large groups. 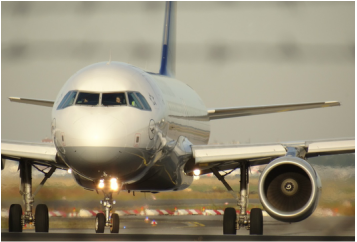 From managing armfuls of luggage to multiple drop-offs, we can move everyone at once or work with a busy flight schedules and multiple arrivals. With a fleet that accommodates 2 to 14 guests, we have you covered. Family and friends are coming from all over and landing in Savannah? Why not surprise them with champagne on ice in a Luxury Savannah limo?! Large group? Our sprinter van can make transfer from the airport a trip to remember. Check out Savannah Airport Info for more information before you visit.